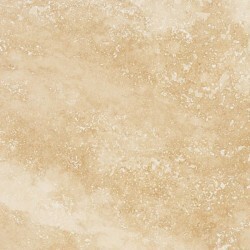 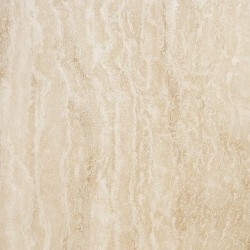 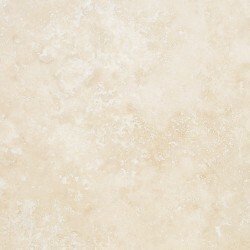 Travertine classico is well known for its classic cream to beige colour with light shading on this specific product. 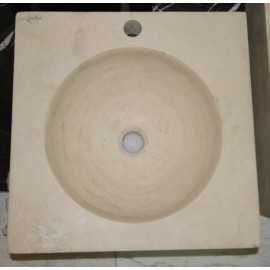 The surface cavities of this particular product have been filled with cement to achieve smooth surface. 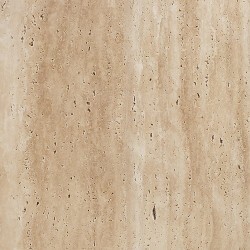 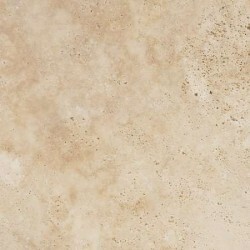 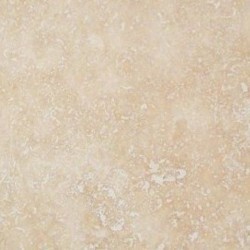 Travertine classico light cement filled honed is a sustainable, popular choice of material. 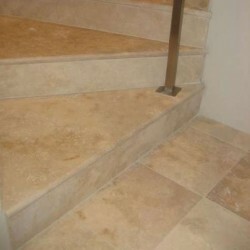 This is due to the remarkable beauty of natural travertine as well as high durability and low maintenance costs. 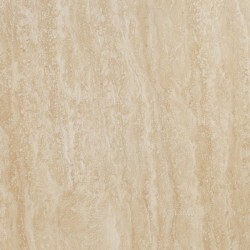 The slabs of cross cut travertine products, are cut perpendicular to the direction of the natural veinage of the stone. 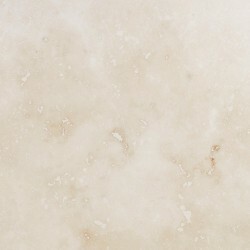 Marble and Ceramic Corp offers a number of distinct finishes such as honed and polished which are mainly used for interior applications as well as tumbled and sandblasted which best suit exterior applications. 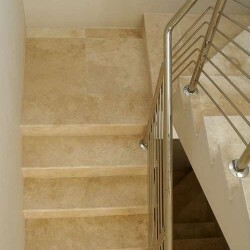 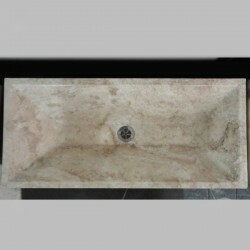 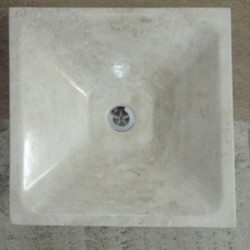 Travertine classico light cement filled has various uses. 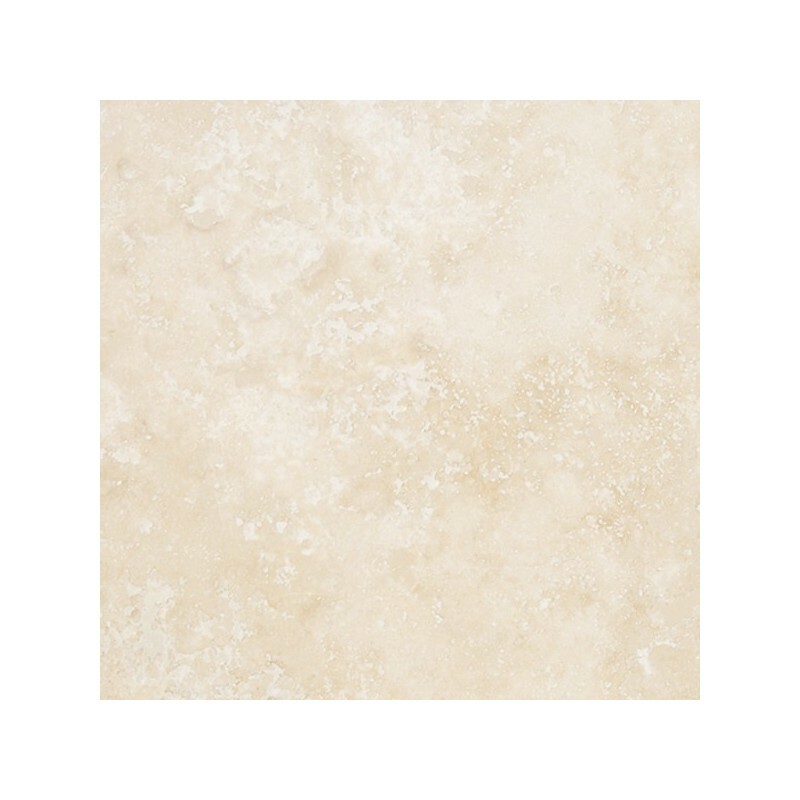 Some areas of application of this product may include: living area tiles, bathroom tiles, kitchen floor tiles, outdoor flooring and much more. 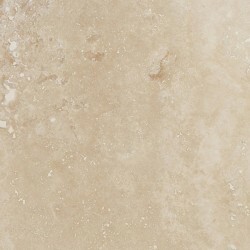 In addition, Marble and Ceramic Corp offers travertine classico light cement filled honed in different formats to suit various applications. 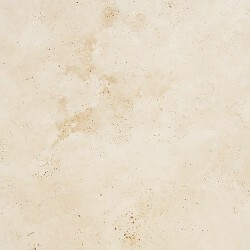 Available formats include: stone tiles, paving stones, steps and slabs, mosaics, and basin.